Three words you will undoubtedly come across when planning your safari adventure through Africa: The Big Five. Three words that belong to Africa as the salt in the soup. But what does the mysterious term the Big Five mean anyway? 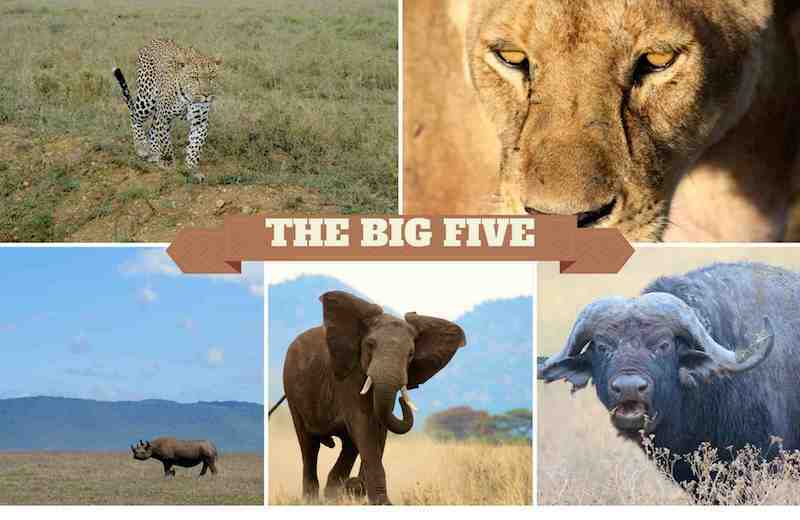 Who or what are the Big Five? Tour operators have “borrowed” the term from the game hunting industry and adapted it effectively for their own marketing efforts. Originally the term Big Five meant those five animals that gave their hunters immense headaches because of their unpredictable behaviour. The advertising of the Big Five worked more than well as it generates pure excitement when people can cross these five animals of their bucket list. Which animals are the Big Five? 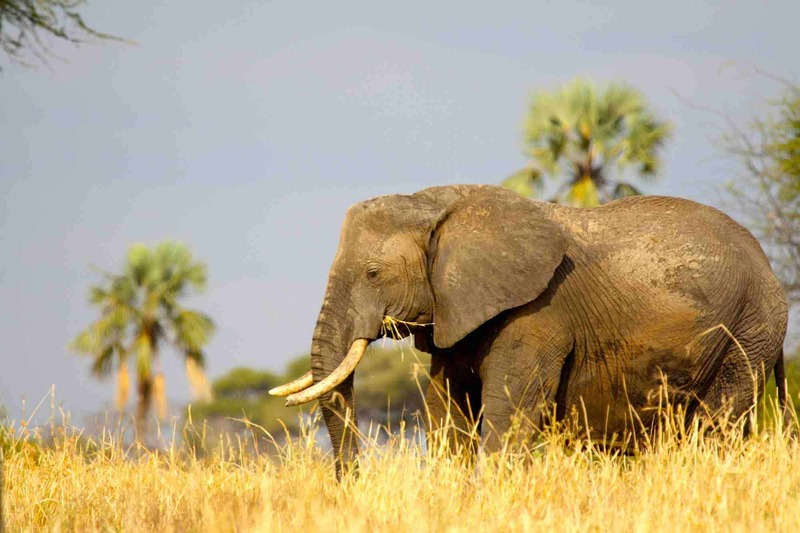 The African elephant is the largest amongst the Big Five and also the largest land animal. Elephants have a calm attitude, as long as you leave them alone. If threatened it can be quite a scary site with it’s 12000lbs trumpeting and flapping ears towards you. An adult elephant consumes up to 375lbs plants per day. That said no animal in Africa does more damage to vegetation. Baby elephants are breastfed up to the age of 4 to 5 years. This is also the time when their tusks start to grow. 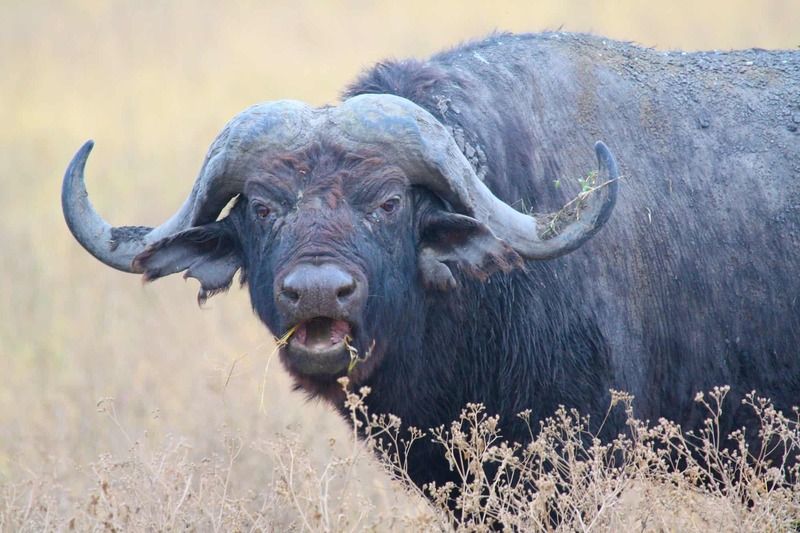 The name Cape Buffalo summarises all four species of the African Buffalo. The Cape Buffalo is one of Africa’s most dangerous animals as it has killed more hunters than any other animal. Even a single lion would not dare to attack the Cape Buffalo without the help of his buddies. 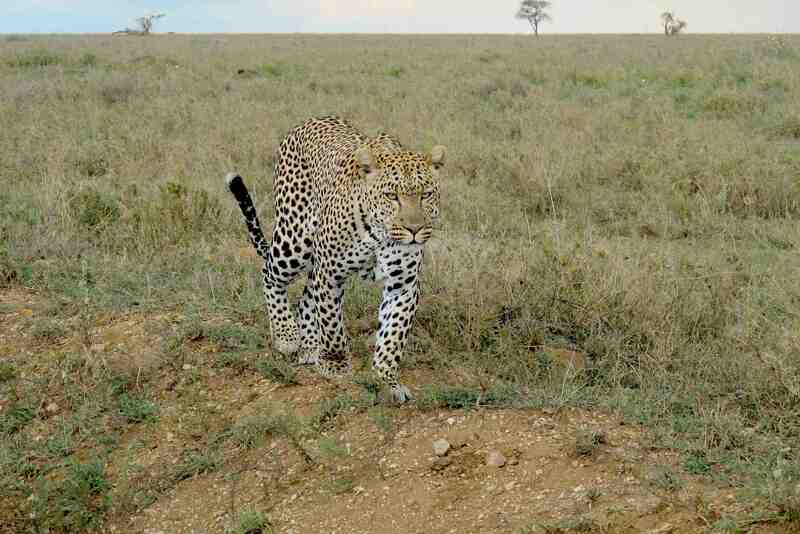 The leopard exist numerous in the African national parks, however it is the hardest to spot. It hides in trees and uses them as an observing platform. Since thousands of years man is fascinated by this elegant and strong cat. 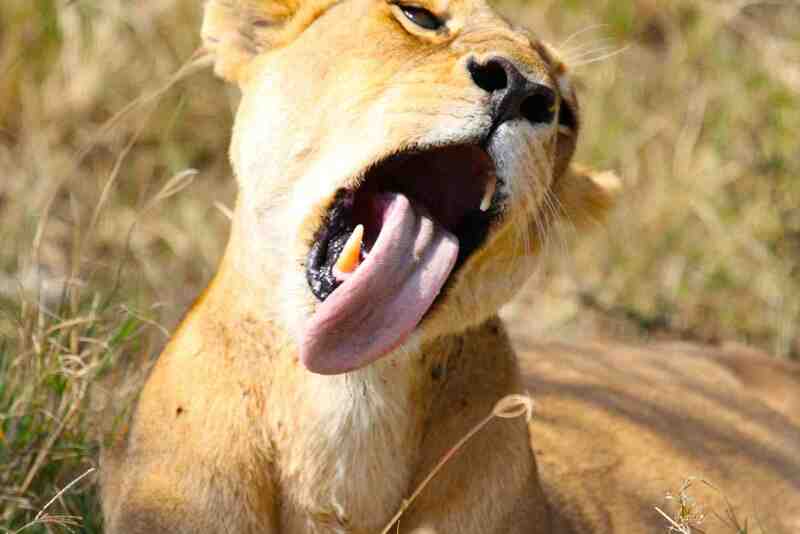 Lions are impressive and excellent hunters, although you will more likely find them resting in the shade. In Africa, there are two types of rhino: the black and white rhino. 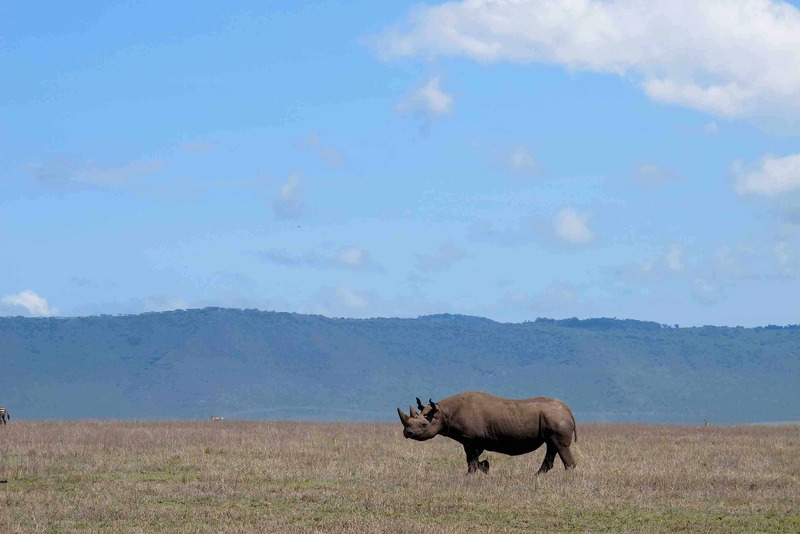 The black rhino is highly endangered and threatened by poachers. Their population is currently estimated to be 4,000 animals all over Africa. The number of the white rhino is just about 17,000 animals, although a large part of them are only to be found in South Africa. You want to be close up to the Big Five in the wilderness? Viva Africa Tours will take you on an unforgettable safari through Tanzania’s most impressive national parks. Dare a look at our Tanzania safaris and plan your next vacation.